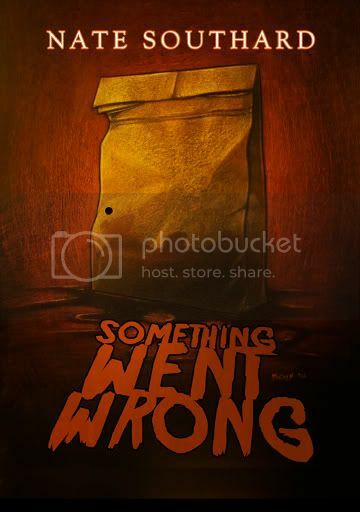 It is with great pleasure that I announce my second short story collection.Â On July 16th, Thunderstorm Books will release Something Went Wrong as a signed, limited edition.Â Not sure on the price point yet, but it should be around $40 or under. Zach McCain did a wonderful job on the cover, giving me exactly what I wanted. Now for the stories… Something Went Wrong contains some of my favorites from the past two years.Â I’ve still got some stories that have remained uncollected, and they’ll probably stay that way.Â These stories, however, are ones I’m especially proud of, ad I’d like to see them read by as many folks as possible.Â The title novella, for instance, is probably my favorite work to date, a deeply personal story that I wasn’t sure I’d ever be able to finish.